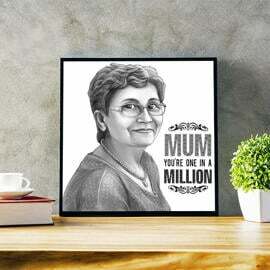 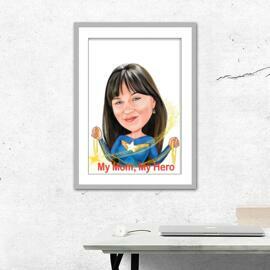 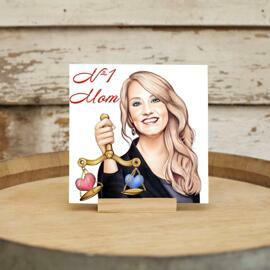 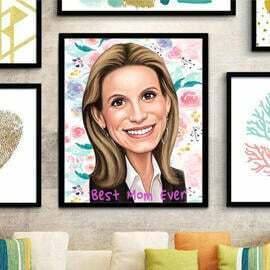 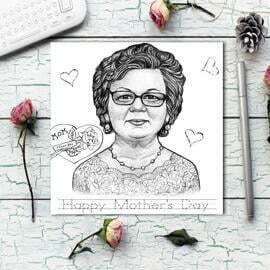 Order a digital caricature drawing of your mother in honor of Mother's Day on our caricature website and we will design a beautiful and colorful cartoon illustration of her, featuring any background of your choice. 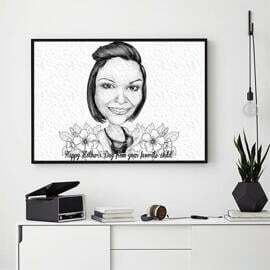 Photolamus will turn your regular photos into a colorful, bright and personalized cartoon drawing. 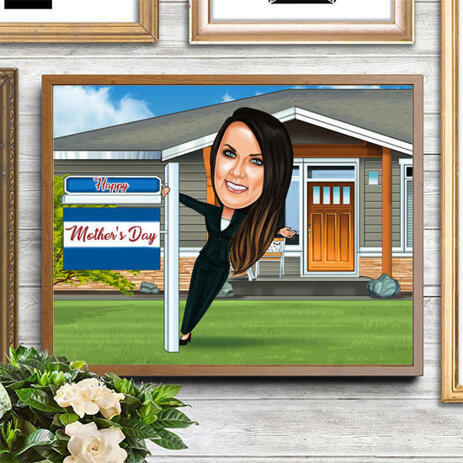 Our artist can depict any background from office scene to home backyard, so anything what you would love to be depicted on the background of the person will be drawn professionally and qualitatively. 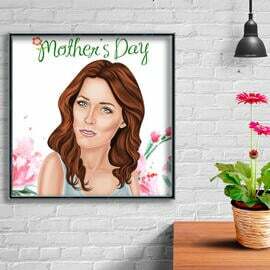 So, once ordered a photo print of your drawing, you will also get a digital JPEG File on Email for approval and for bonus. 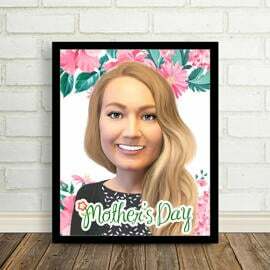 Thus, please try to answer on our email within 1 business day in order we could make all modifications and deliver your photo print to the estimated time.